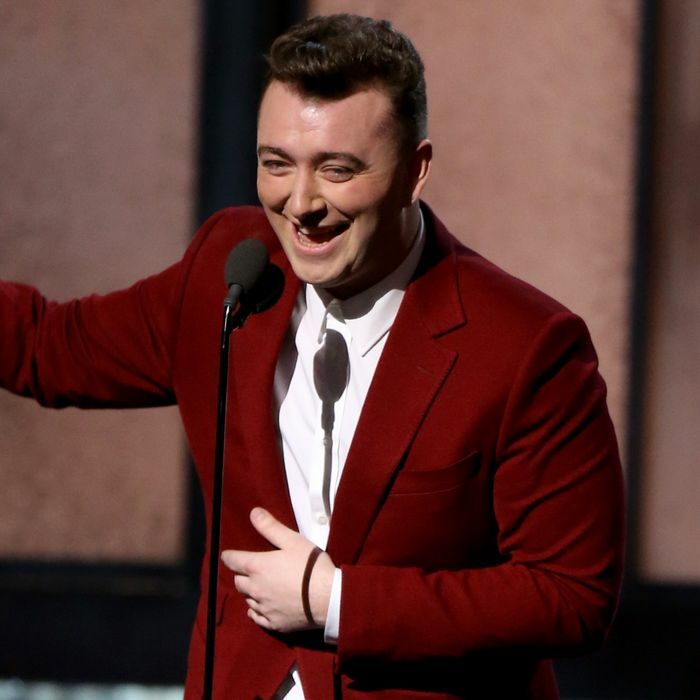 The 2015 Grammys: the only place you can see Tony Bennett, Lady Gaga, Katy Perry, Paul McCartney, Sam Smith, Beyoncé, and other living legends perform on the same stage and then vie for awards. It was a long day of red carpets, weird hairdos, wacky dancing, and fancy shimmery suits and dresses. If you’re just looking for the facts behind the night’s glory, here’s the full list of winners and nominees — those who took home the hardware have been put in bold.